Approximately two-thirds (67%) of Latvian residents of an economically active age surveyed would like to buy real estate in the future. According to a survey conducted by the Ektornet real estate company, and the TNS research agency, those who would like to purchase real estate would most often prefer a detached house in an urban (37%) or rural area (31%), reported BC Ektornet communications consultant Aiva Eiduka. A significant share (41%) of the respondents admit that they are not satisfied with the place they live in: most of them (34%) say that they are not satisfied, but cannot afford a better home, while 7% are already considering moving. More than a half of the surveyed who would like to buy real estate in the future andwould prefer buying a home that is ready to live in. The residents aged 45—59 express this opinion relatively more often (72%), while the respondents aged 25-34 show a below-average interest in homes that are fully prepared for living. ‘As the wealth of people grow, so does their demand for better places to live. 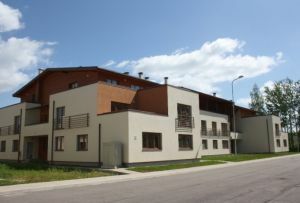 It is important for the residents of Latvia that the home is fully equipped, and that the outlying area and infrastructure are well developed. The daily costs are also important,’ notes the Ektornet CEO, Andris Kovalčuks. The survey shows that the views of the people vary significantly according to where they live. The comparison of the responses by people from Riga and outside leads to the conclusion that the surveyed residents of Riga would want to buy real estate relatively more often (78%). 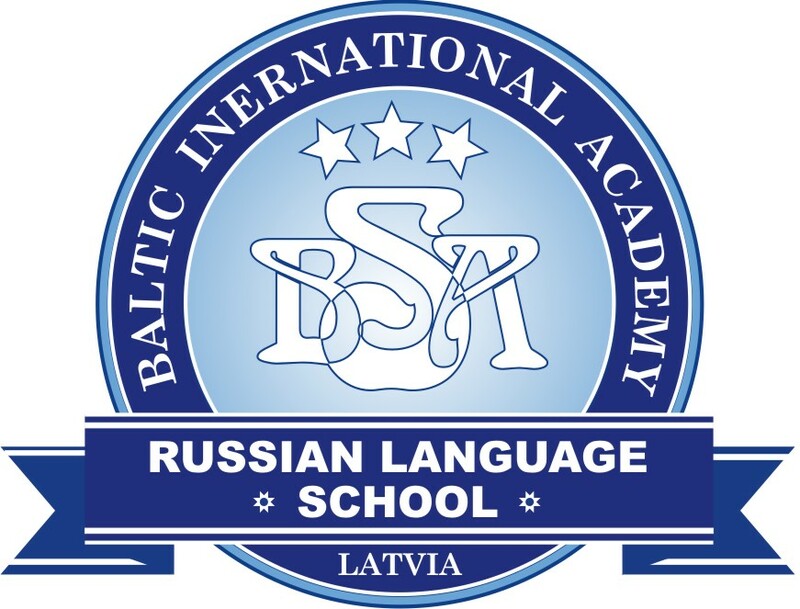 ‘Latvia’s population as well as its economy is mainly concentrated in Riga. 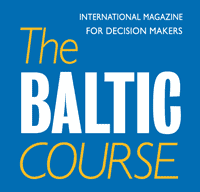 Ektornet’s observations show that Riga has the highest demand for real estate. This is to be expected, as those who live in the capital have a relatively higher income level, so the residents of Riga are more willing to make larger purchases’, A. Kovalčuks points out. The respondents also admit that their greatest concerns in buying real estate are the economic situation and a possibility that their income level may drop: 28% of the respondents are primarily concerned with the economy, and 24% worry that they might lose some of their income. The study by Ektornet and TNS was conducted via the internet between 19 and 24 March 2014, with 1,000 residents of Latvia from all its regions, aged 18–59, surveyed. The TNS internet study is representative of the whole population of Latvia between the ages of 18 and 59. The study sample is based on random selection, thus excluding deliberate applications for the sample. The internet study organisation procedure at TNS strictly follows the ESOMAR guidelines for designing and conducting internet surveys.